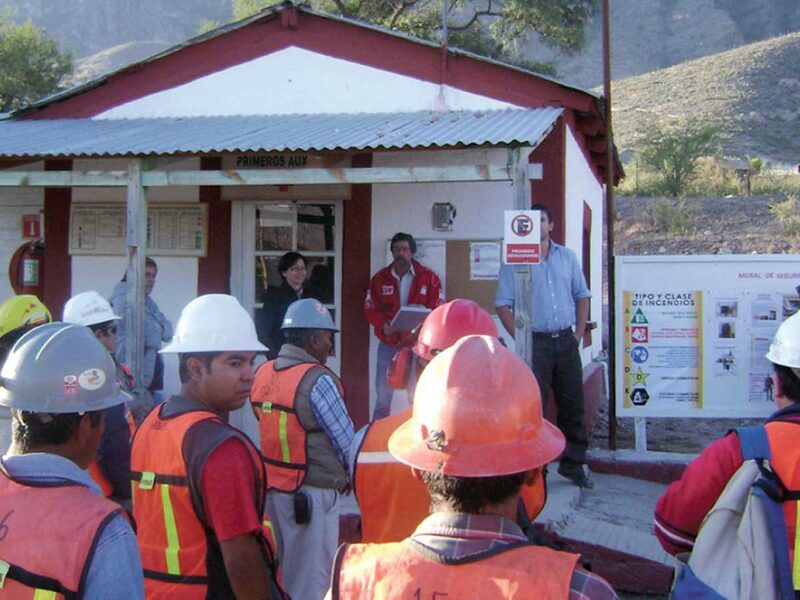 Metalline’s Sierra Mojada Project is located in the west central part of the state of Coahuila, Mexico, near the Coahuila-Chihuahua state border 200 kilometers south of the Big Bend of the Rio Grande River and 250 kilometers north of Torreon, the nearest large city. It consists of concessions that total 19,408 hectares (47,939 acres). JDS was retained to confirm the existence of the large silver rich zone, a “super pit”, planning and then manage a major drilling program. 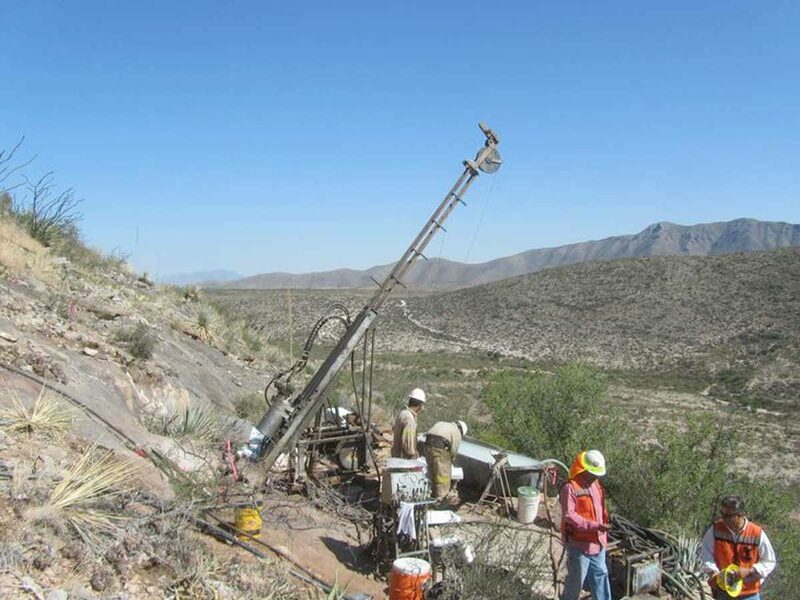 JDS managed 30,000 metres of drilling ($4M), managed assaying of the ore zone and completed a revised Nl 43 – 101 technical report for the resource estimation and exploitation potential. 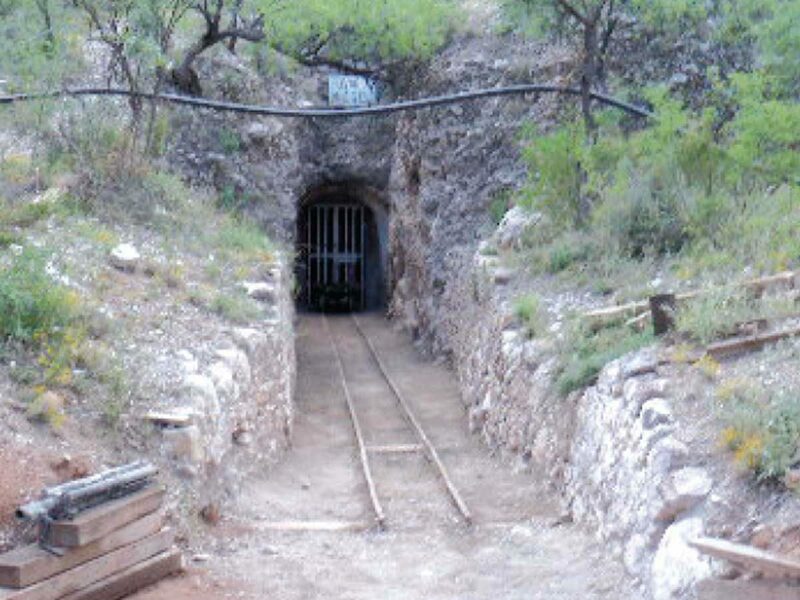 The technical nature of the scope of involvement included metallurgy advances, the ability to leach oxide zinc mineralization with sulfuric acid combined with electrolytic reduction to refined zinc metal shifted exploration activity to the oxide zinc mineralization. JDS completed and published the PEA on the Project in October 2013 which resulted in economics yielding Pre-Tax NPV5% of $463M and Pre-Tax IRR of 26.9%. The PEA assumes pre-production CAPEX of $297M.